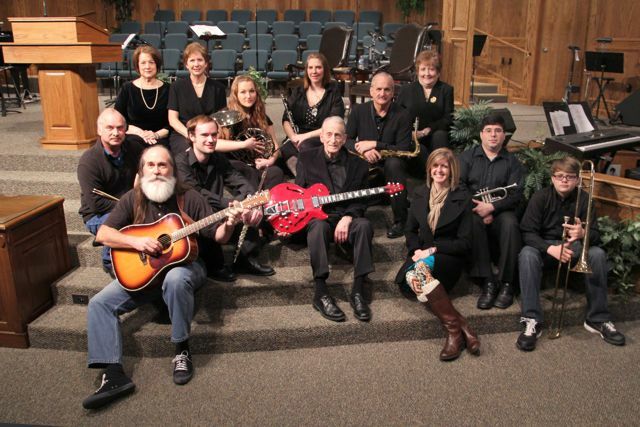 The Wynndale Worship Orchestra is made up of Students and Adults, grades 8 and up, that want to use their instrumental abilities each week in leading the congregation and choir in worship. The orchestra is the primary accompaniment group for our worship celebrations on Sunday Morning and special occasions. You’re never to old to get that instrument out of the closet and get involved in the Worship Orchestra. For more information call 601-371-2429 and speak with Worship Pastor, Barry Burris about being involved with the Wynndale Worship Orchestra.